There are potted flowers, and then there are pots that include dwarf ornamental grasses in addition to flowers. 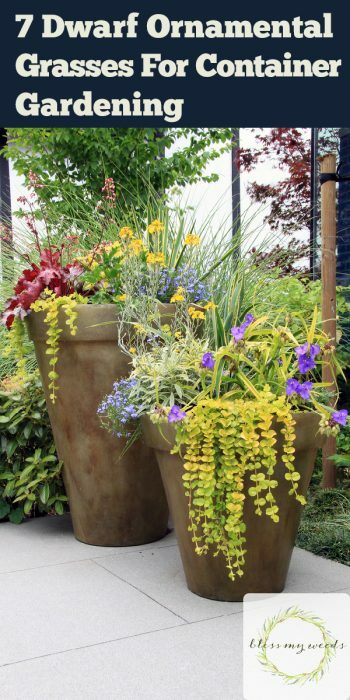 In other words, grasses have a way of elevating your containers to a whole new plane! 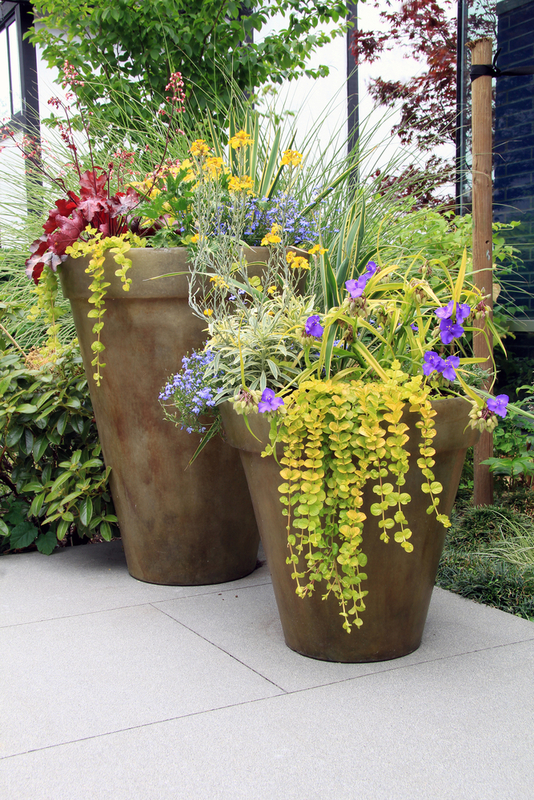 Grasses literally add a much-needed height element to your container gardens. They also add a simple beauty and provide a backdrop for the colors of your flowers to really shine. 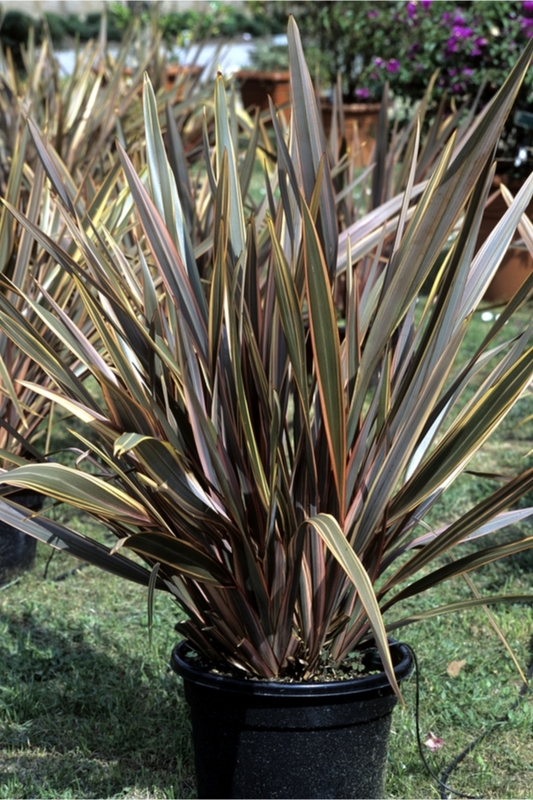 If you aren’t including dwarf ornamental grasses in your container gardens, you need to fix that. 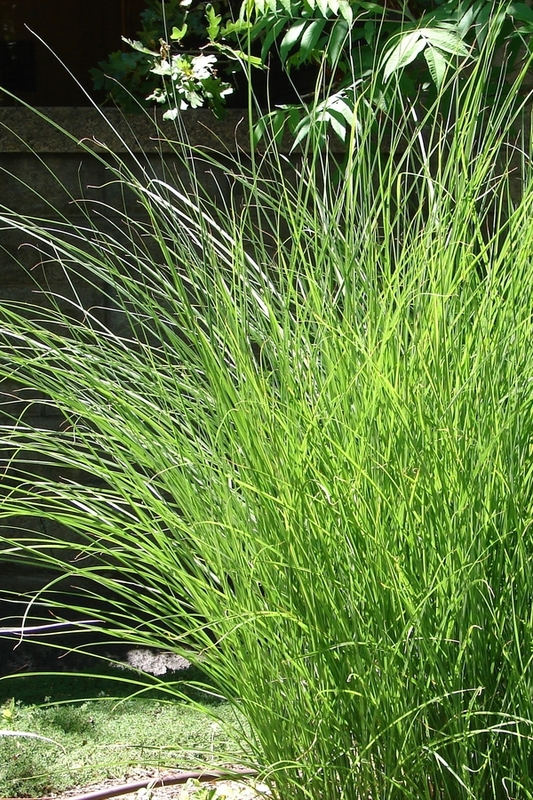 Let’s talk about the perfect dwarf ornamental grasses to use. 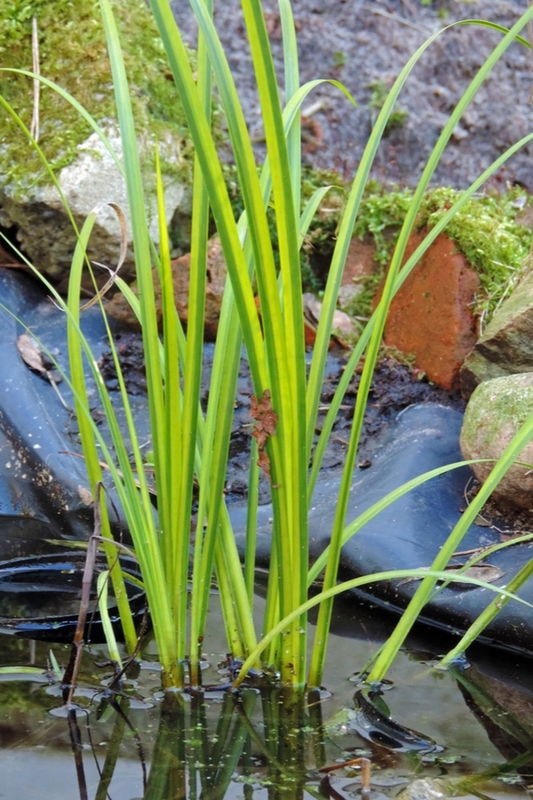 This grass does well in either a container pond or a larger pond in your yard. 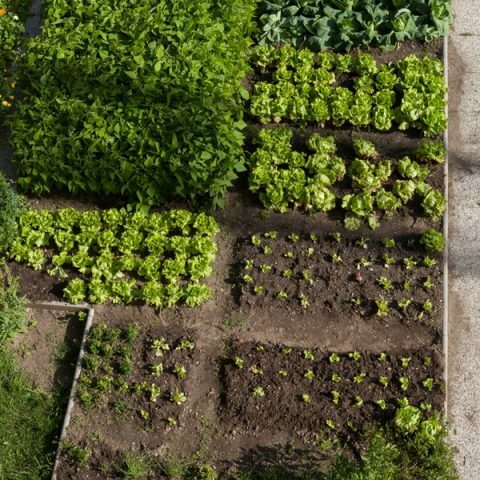 It will also do well in a very moist soil condition, but lots of water is essential. Other than water needs, this is a low-maintenance variety of dwarf ornamental grasses that tolerates a full sun to part shade. It grows best in zones 6-9. 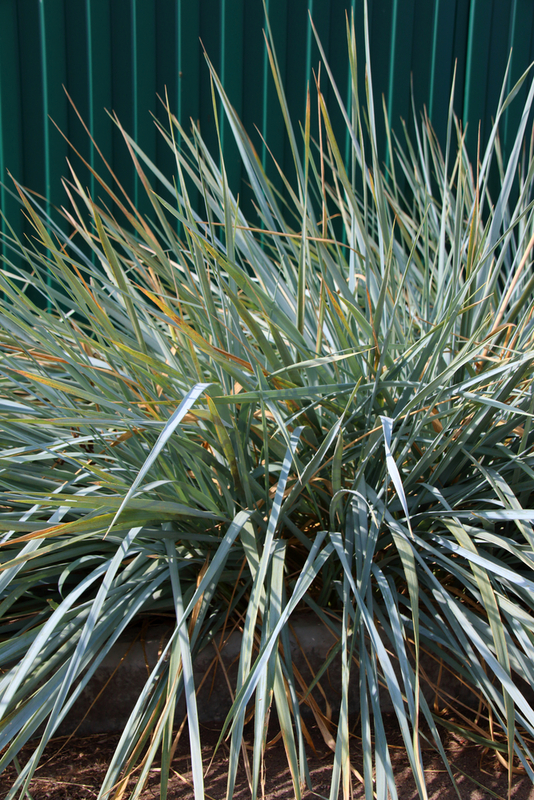 One of the taller and spikier dwarf ornamental grasses is Blue Lyme. It is aptly named for the blueish tint to its spiky foliage. This grass thrives in a wide variety of zones from 4 to 10. 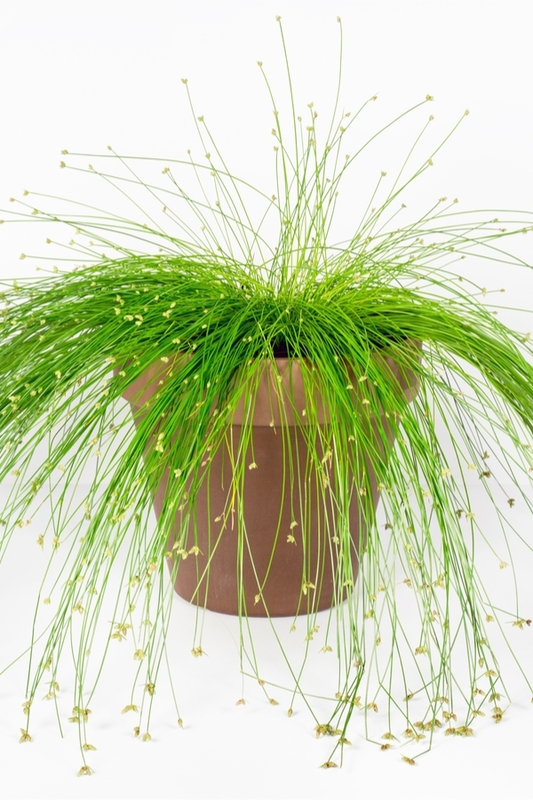 The foliage grows about 3 feet tall, so if you do want a taller grass for a large container, Blue Lyme is a good choice. 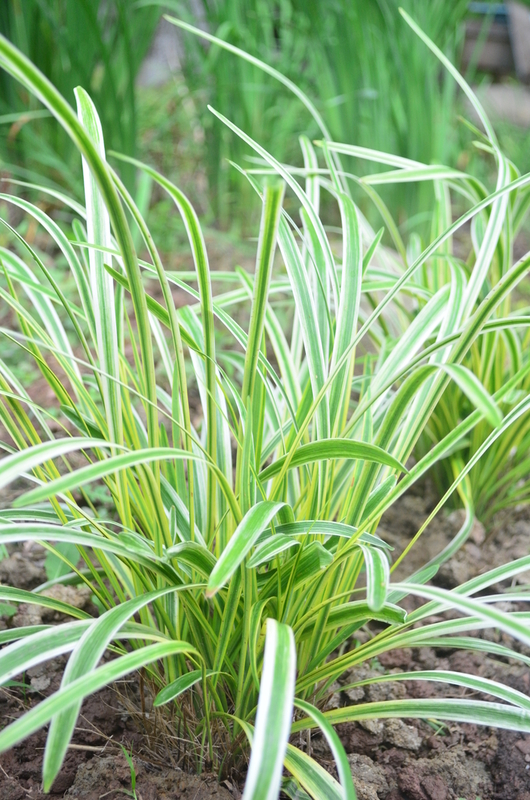 This plant looks similar to a spider plant, but it is counted as a dwarf ornamental grass. It prefers warm and sunny weather conditions, so set the container in sunny spot. 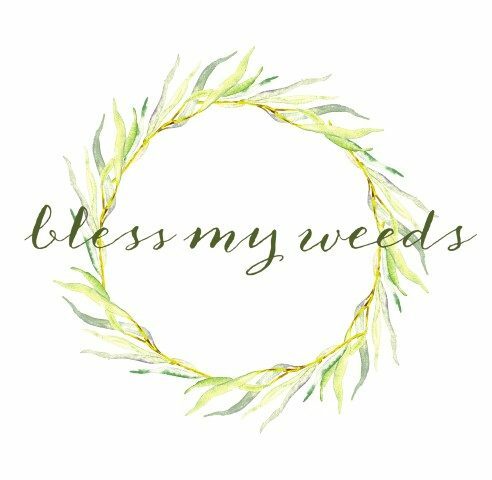 You’ll be rewarded with the pretty picture painted by Sedge’s leaves as they move in the slightest breezes. 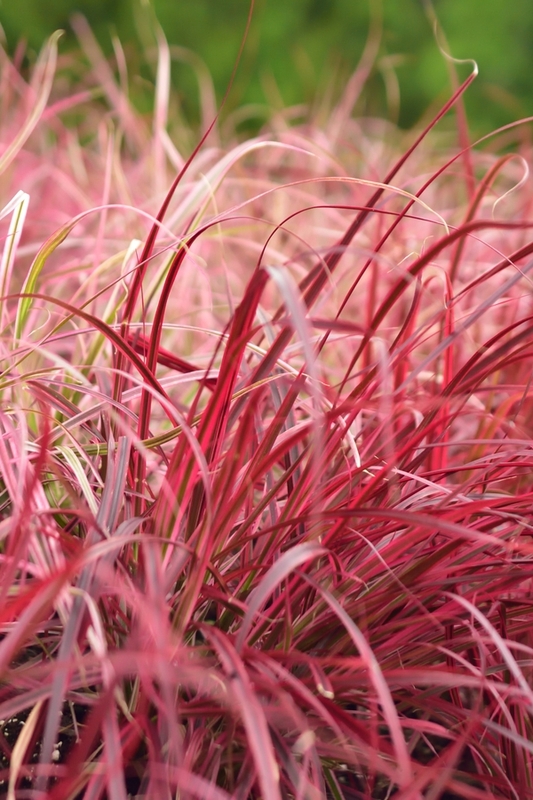 If you want some serious beautiful color in your dwarf ornamental grasses, choose Red Fountain grass! It’s a show-stopper! You can fill a pot with this beauty and nothing else, and it looks amazing. You’ve probably seen Miscanthus around, because it is a popular ornamental grass. It grows well in hot zones from 6 to 9, and thrives in container gardening. This ornamental grass is native to New Zealand, where you will frequently find it growing wild on the beaches. If grown in a frost-free area, it is perennial and will return each year on its own. The foliage is available in green, copper and gold hues. Someone gave this eye-catching grass the perfect name! It is perennial in tropical climates, like the New Zealand grass, but will grow as an annual if you live in a colder climate. This is another of the dwarf ornamental grasses that can hold its own in a container. Which of these 7 dwarf ornamental grasses is your favorite?